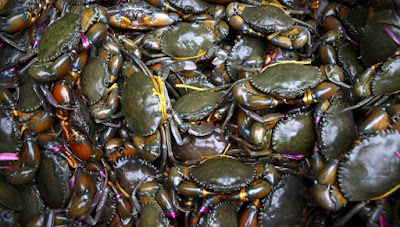 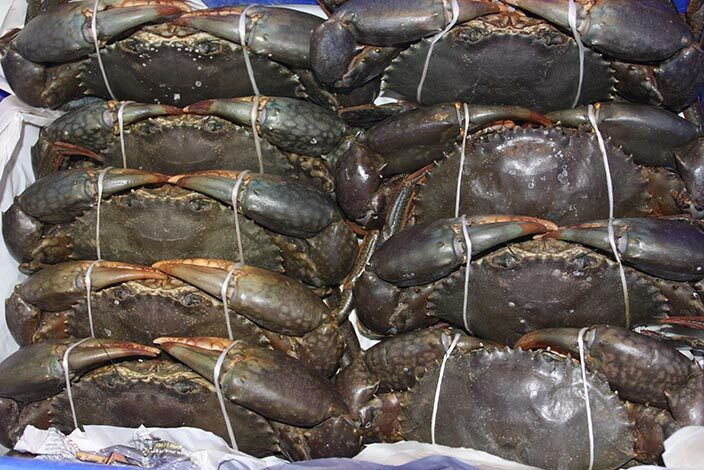 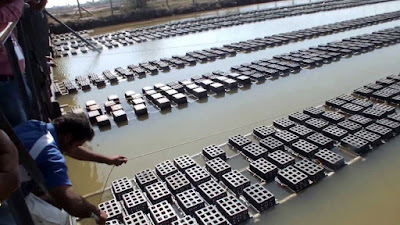 In this system the young crabs are kept to grow for about 6 months until they can reach desired weight as well as size and ready to be sold in the market. 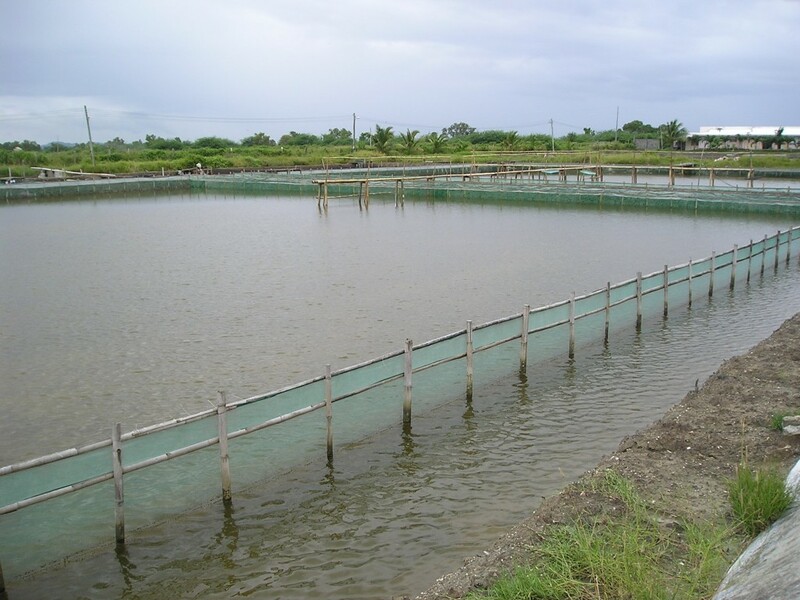 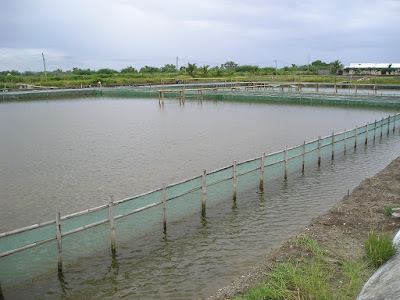 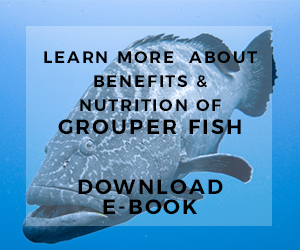 They are raised with pond based which build with details of pond construction, foods, and many more. 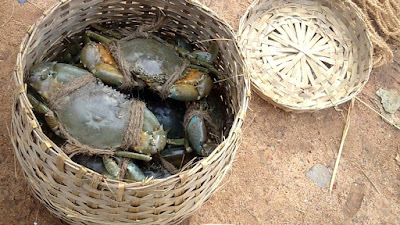 The ponds need to be selected and built carefully in order to raise high quality mud crabs meat. The ponds also need to guarantee that the crabs are not going to escape from the ponds.